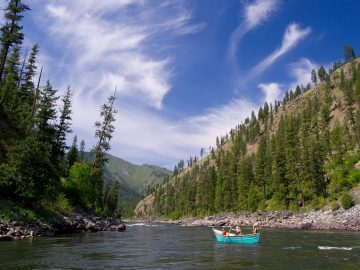 For nearly 50 years, the Wild and Scenic Rivers Act has been one of the strongest tools available to protect outstanding, free-flowing rivers. 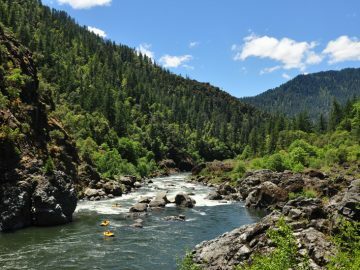 Since its passage, local communities, American Rivers, and partners across the United States have utilized this vital tool to safeguard more than 12,000 miles of free-flowing Wild and Scenic Rivers. 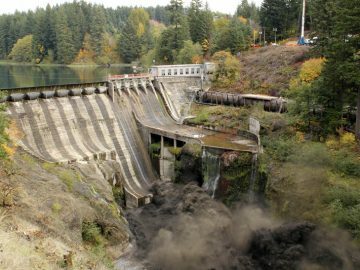 Even with this strong effort, less than one percent of America’s Rivers remain wild and free from dams and development. 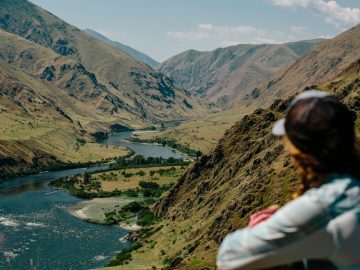 It’s up to us to chart a new path for our rivers and establish a legacy for the next 50 years of Wild and Scenic Rivers—one we can all be proud of. 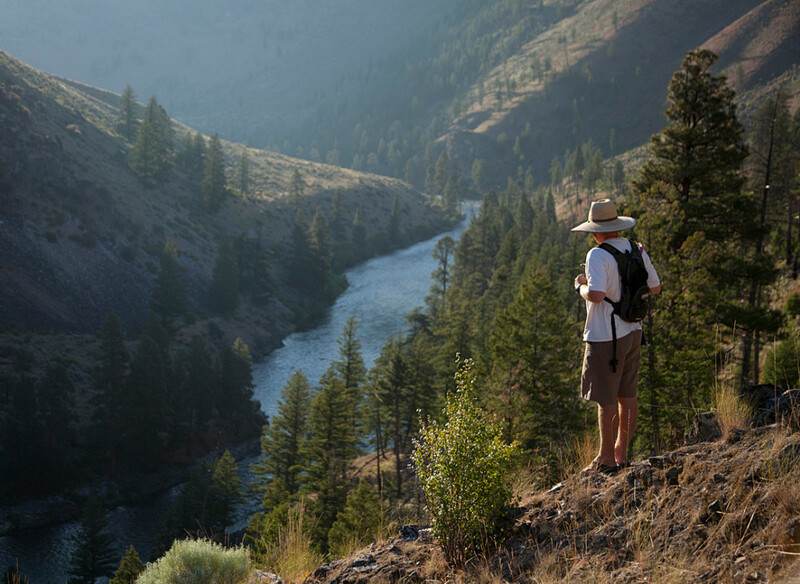 Wild and Scenic rivers, bound together by their pristine nature and the benefits they provide fish, wildlife and people, represent one of the most valuable unspoiled environments left in the United States. 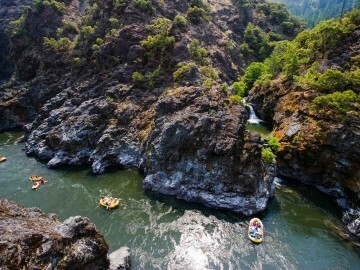 So why do we need Wild and Scenic-protected rivers? In short: They give us life. Wild, natural rivers provide clean water for a nation. Their waters irrigate farms and feed Americans throughout the country, sustain wildlife, and the communities we live in. And more than anything, rivers connect us. Rushing from their headwaters, rivers run like arteries linking and sustaining communities in remote and rural towns to bustling cities—crossing county, state, and international borders. 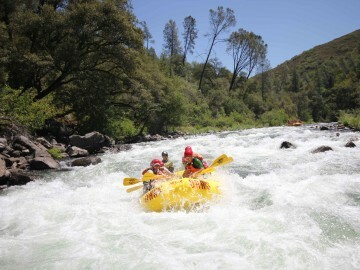 In an effort to celebrate the 50th Anniversary, over the next five years, American Rivers is working to protect 5,000 miles of new Wild and Scenic Rivers and one million acres of riverside land. “This is our heritage. These are the rivers that define us. And together, we have a responsibility to protect them for our children. 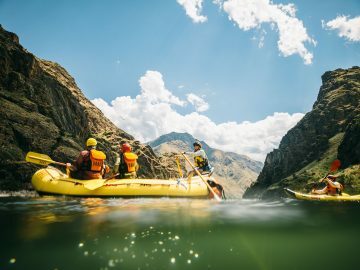 Americans need to make it clear to the President and Congress that protecting our last, best free-flowing rivers must be a national priority,” Amy Kober, National Communications Director of American Rivers said. 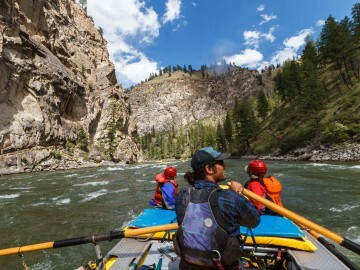 In addition to the powerful conservation goal, American Rivers and brand partners, including NRS, YETI, and OARS, have launched the 5,000 Miles of Wild campaign: embarking on a mission to tell the stories of America’s rivers and the people who love them—from whitewater boaters and avid anglers, to families and urban dwellers who enjoy backyard escapes. Storytelling is hardwired into the human fabric. Digital and social media provides us with a national, virtual campfire and we have never been better poised to share the story of our lives, our rivers and our hopes for the future. These are the stories that spark a national conversation, and the stories that inspire people to act. These are the stories that empower, provide a connection and weave a common thread. Emily Nuchols is the founding firestarter at Under Solen Media. 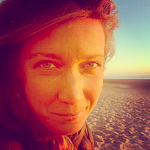 In addition to The Eddy, Emily writes for National Geographic Adventure and Matador Network.